Anthony Joshua vs Joseph Parker is set to be one of the biggest fights of the year. But now, March 31st is going to be even more of an action-packed evening with Alexander Povetkin vs David Price now confirmed as the Undercard. If you weren’t already looking forward to March 31st, then you certainly will be now. Not only will everything be put on the line in Anthony Joshua vs Joseph Parker, but boxing fans will also get to see Alexander Povetkin face off against David Price too. Exciting or what?! 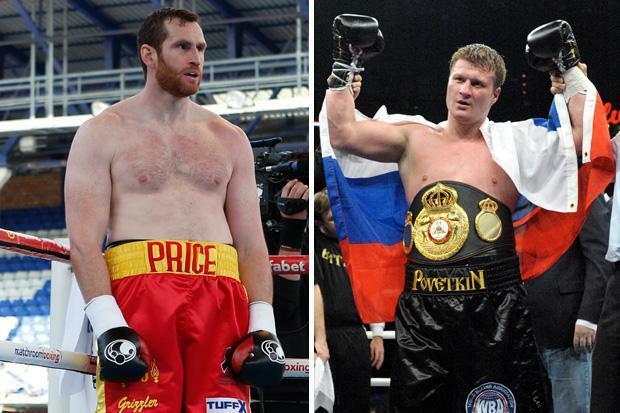 Povetkin vs Price – Who Will Emerge Victorious? David Price boasts a pretty impressive boxing record. He’s fought in the ring a total of 26 times in the heavyweight division, storming to 22 victories alongside his 3 losses. “I will go in there completely free of any pressure and I think people will see the best of me for that very reason. “Make no mistake, I am coming to win. At first, I was just grateful for the opportunity but now in my mind I have to win this fight. Povetkin, on the other hand, has fought in the ring 34 times, losing just once. 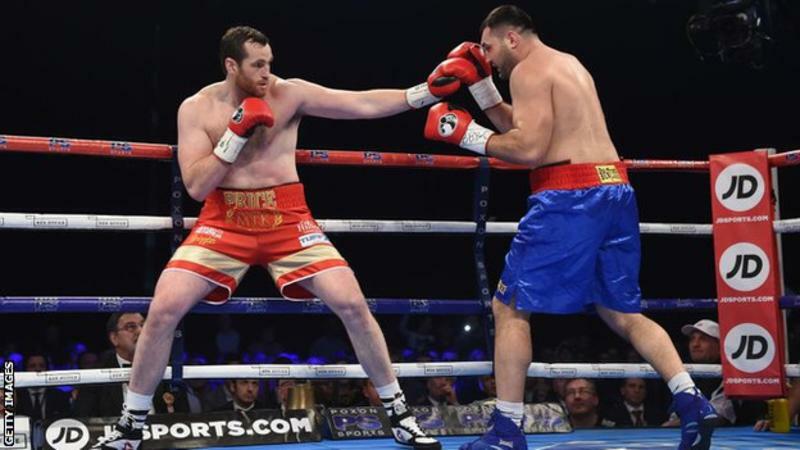 The Russian originally had his sights set on a bout against Anthony Joshua, but it failed to come to fruition. However, Povetkin has controversially failed two drugs tests in the past. In spite of this, he’s looking to put that in the past as his suspension has now been lifted. On paper, Povetkin looks to be the likely winner. But then again, stranger things have happened. Whatever the case, it looks to be a fight that will set the crowd alight in preparation for the main event later in the evening. Are you looking forward to the big fight night on March 31st? We know we are! You can tune into the action live on Sky Sports Box Office. The fights are scheduled to take place at the Principality Stadium based in Cardiff.